Instruction board for the 9 inch circle wedge ruler. My rulers are the only ones in the industry that come with instructions. These are replacement instructions in case you have lost yours. 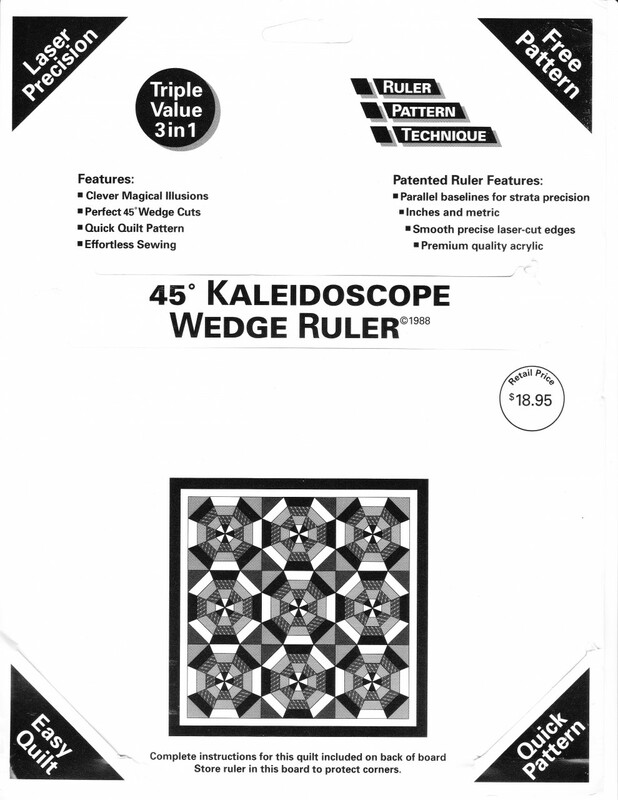 Ruler not included.